Letlhakane, a village in the central district of Botswana south of Mmatshumo, is within 15 to 20km of four of Botswana’s most profitable diamond mines. Three of the mines – Letlhakane Mine in the south-east, Orapa in the north-west and Damtshaa in the north – are operated by Debswana, a company jointly-owned by the Botswanan government and De Beers, one of the biggest diamond-mining companies in the world. 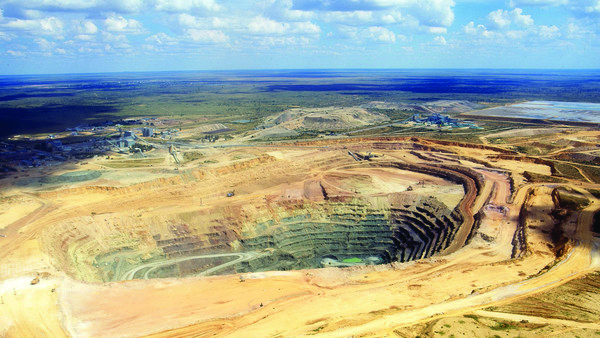 The fourth mine, Karowe Diamond Mine, located south-west of Letlhakane, is operated by Boteti Mining, which is owned by Canada’s Lucara Diamonds. Exhibitors should include any company that supplies equipment or products to the diamond mining industry or that supplies equipment or products that can be used in the diamond process. Botswana is one of the world’s biggest diamond-producing countries, so if you’re involved in that business, this is the expo for you.